The third installment in our The Corner series…Martin Luther King Jr. Drive and Paschal Blvd where a movement was born. Leaders, Dignitaries and Dreamers stood at this corner to construct the future. The Corner No. 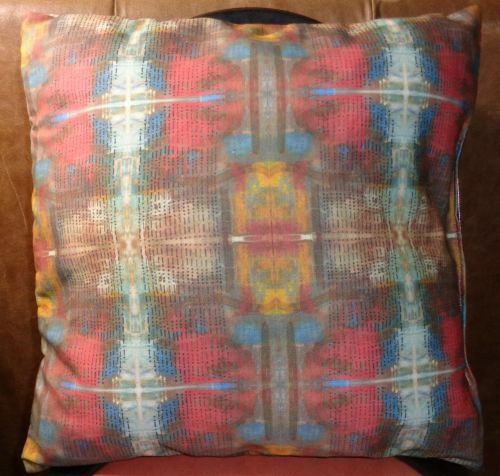 3 Throw Pillow great for a urban loft or a splash of color in a neutral room. 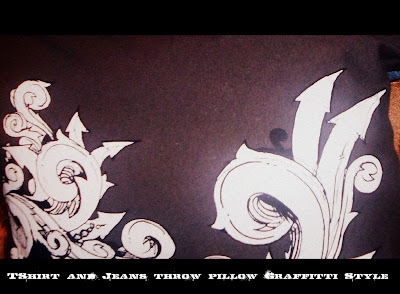 Our BOOM 3000 Throw Pillow is one of our products of the week. Created as homage to Jean Michel Basquiat and Andre 3000 as manifested in the form of street art. BOOM 3000 is available as a throw pillow, cork coaster set, wrapped canvas and canvas poster. Perfect addition to a bachelor pad or loft apartment. I bet you thought I was done, huh... Not!